I really like your design with all the little die cuts in the scene. 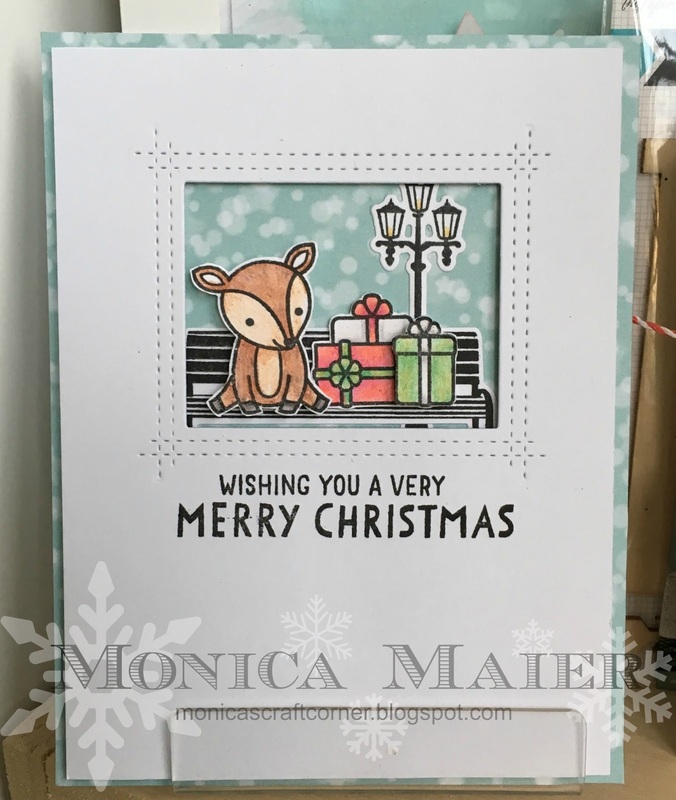 Also, that bokeh patterned paper is perfect for the background! This is the cutest scene. LOVE it. What an adorable little scene! I love it! 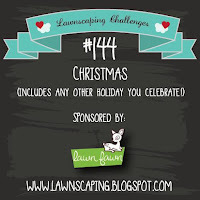 Thanks for playing with us on our very last Lawnscaping Challenge! Big hugs!